The recent Volkswagen emissions scandal has the potential to damage the European economy as the continent’s largest car manufacturer grapples with the fallout of the emissions cheating software. Damage to consumer confidence in the Volkswagen brand may have a larger impact on the European car production industry and could stifle future growth. 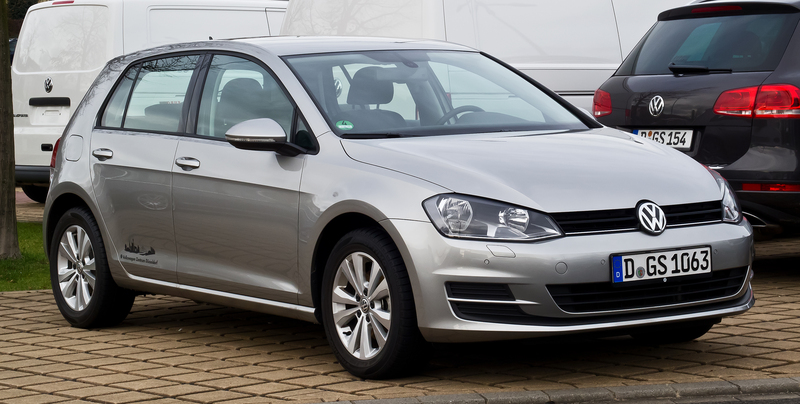 Professor of Finance at Griffith University, Andrew Worthington said the scandal has lowered Volkswagen’s stock price by 25 per cent and will continue to slow growth in the European car manufacturing industry. “Volkswagen has already suffered a major blow to its hitherto rock-solid reputation and investor and consumer confidence in the car maker is badly shaken,” Prof Worthington said. “With the emphasis placed on diesel vehicles in the European market, it may also become harder for European manufacturers to access overseas markets where most of their growth potential lies. Long-time Volkswagen owner, Dyanne Jackson said her primary reason for purchasing Volkswagen cars was their low emissions. She said her loyalty to the brand has been affected. “Their whole promotion was about sustainability and low emissions, their emissions rates were advertised as half of a normal car. It was the prime reason we bought a Volkswagen,” Ms Jackson said.